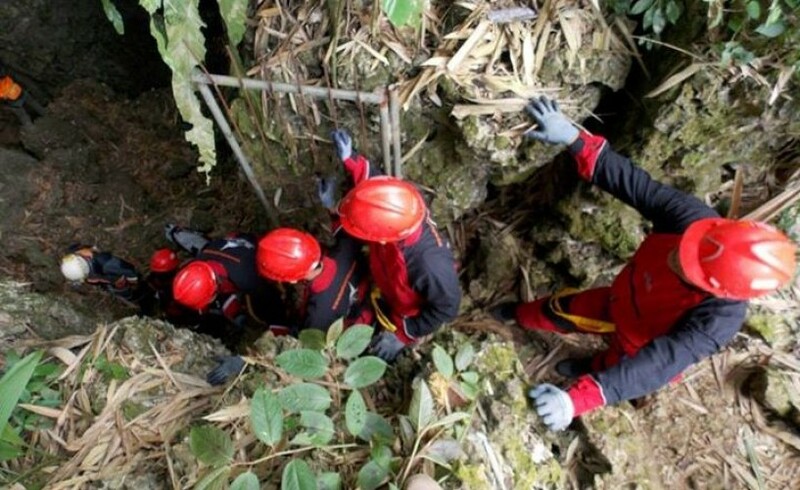 This package is our most comprehensive caving adventure, starts with horizontal cave exploration (Cipicung Cave), vertical cave exploration and Bibijilan Waterfall. Enjoy the fresh air and experience the warm hospitality a local culture, surrounded by pine trees. Experience caving adventure with horizontal cave exploration, vertical cave exploration, Bibijilan Waterfalls or spend a night at local homestay. 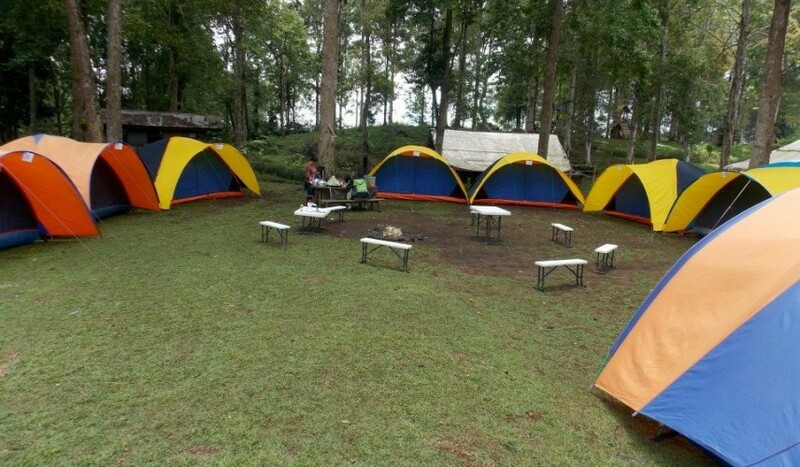 Enjoy the fresh air and experience the warm hospitality a local culture, surrounded by pine trees. 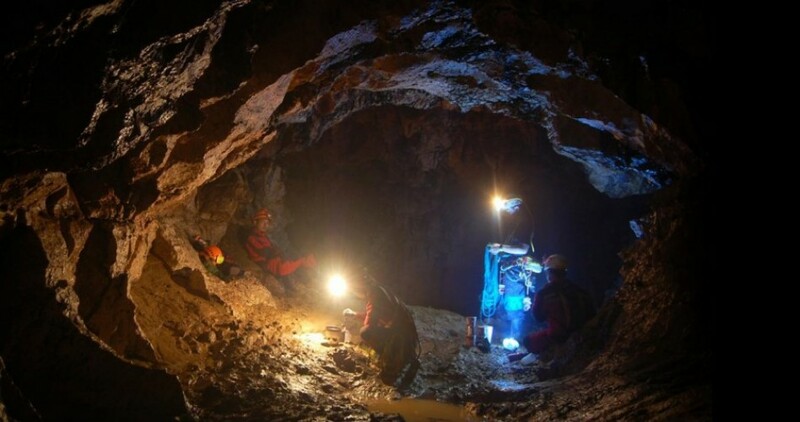 With camping, caving there would be an interesting experiences.